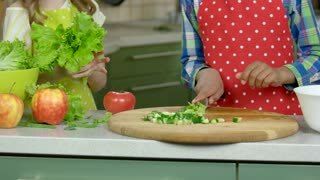 Search Results for "kids cooking"
Little girls making salad. Greens and fruits. Kids cooking show. 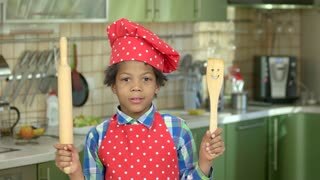 Young female and kids cooking. Pretty woman on kitchen background. 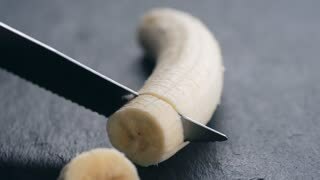 Tips for housewives. Two kids cooking. Fresh vegetables on the table. Cheerful boy with kitchen utensils. Kid in chef uniform. Teach your kids to cook. 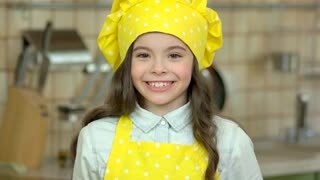 Smiling girl in chef uniform. Cheerful caucasian child. Cooking projects for kids. 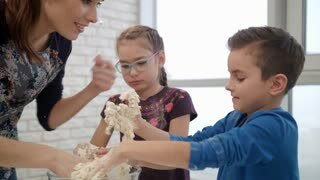 Family Has Fun With Each Other Playing With Flour. Happy Parents in Aprons Help Kids Cooking. Asian little cute child girls learning cooking at domestic kitchen. Kids are playing chiefs, cooks broccoli, healthy cooking. Young housewife and her three kids are cooking in modern kitchen. Younger daughter paints on the table.